There are a lot of reasons why shows get cancelled. Sometimes bad ratings or bad critical response contribute to a show’s cancellation. Sometimes a show isn’t all that well-liked by a network or doesn’t have the fanbase it quite needs to survive. Sometimes a network doesn’t own the TV program it is airing. Sometimes there are myriad reasons that cause a network to say sayonara to a TV program, which seems to have happened with ABC’s Castle. Although knowing why a particular show was cancelled doesn’t help with the sting of the cancellation news all that much, it does at least help our fangirl and fanboy brains comprehend why the decision had to be made. So, without further ado, here are the real reasons Castle was cancelled. Season 8 was not the best year for Castle. The drama continually hit new series lows throughout the season, and while the numbers weren’t as dismal as they probably could have been, no one would call Castle’s ratings this TV season great. Things turned around for the show a little bit toward the end of the season as the Loksat plot heated up and the two leads worked toward reconciliation. It wasn't enough to majorly move the needle, and ABC likely looked at all those worse weeks in the ratings before deciding to say no to Season 9. When a show is doing fewer viewers, it’s also making less money off of advertisements. Combine that issue with the fact that shows get more expensive as they age—often thanks to the salaries of the major players in front of and behind the camera—and you may end up with major budget issues. While it’s unlikely that Castle was cancelled only due to money problems, they certainly contributed to the show's cancellation. Although ABC did go ahead and re-sign certain contracts with major cast members, the budget couldn't be stretched to work for everyone. 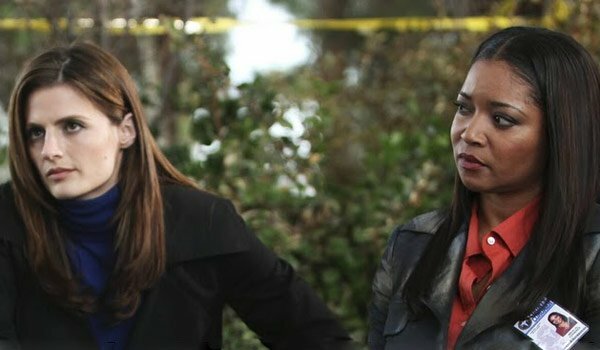 In fact, Stana Katic and Tamala Jones would not have been a part of Season 9, should the network have gone in a different direction with its cancel/renew decision. For eight seasons, Castle has been such a strong player in major part due to the Castle and Beckett relationship. People shipped Caskett so much they even gave the couple a nickname. 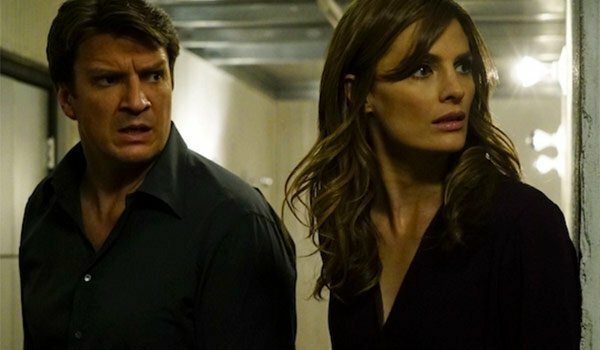 There were some major missteps with the break-up between the two characters during Season 8, but generally Castle was getting back on track when ABC broke some huge news: Stana Katic had been let go of the series. While the network was figuring out who to extend contracts to should Castle return for Season 9, ABC gave walking papers to both Stana Katic and Tamala Jones. At that point, many fans felt like the show was over, even if it did get renewed. That backlash likely contributed to ABC coming to the realization that it did not need Castle--especially a Katic-less version of the series--on the schedule next fall. 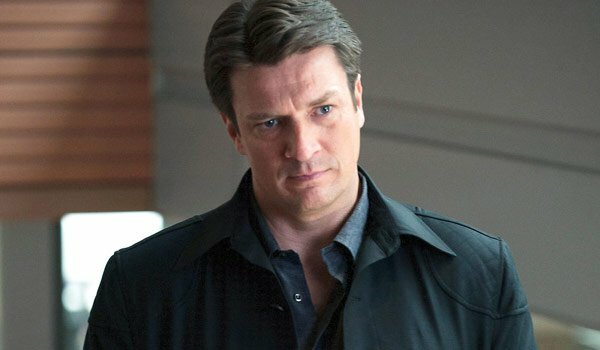 During a conference call on Tuesday, ABC Head Channing Dungey said that a lot of things had to be weighed and balanced before the network would greenlight another season of Castle. While both sides were working fast and furiously to bring a deal together, the pros and cons from both sides did not end up balancing out. They were definitely engaged in a bunch of conversations at the studio level that they felt would set them up for the best of success should they get the order. In terms of what we were discussing primarily on the network side was the best fit for things on the schedule, obviously looking at ratings and our own finances and looking at some of the new development. A lot of those decisions really did come down to the wire, which is the difficult thing about these jobs. Paul Lee was in charge of ABC from 2010 until just a couple of months ago. 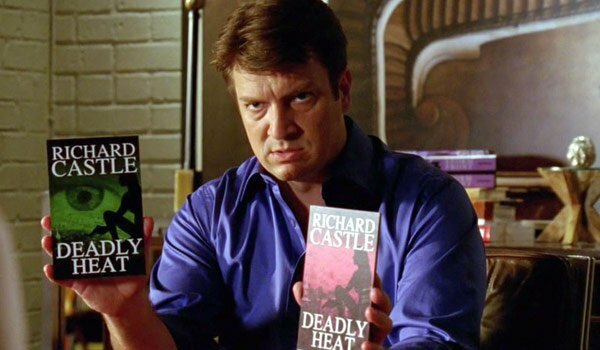 He inherited Castle from his predecessor, but it grew to be an ABC staple during his reign. However, Paul Lee recently stepped down, leaving Channing Dungey in charge of the network. We recently learned that ABC was looking to change up its lineup under her tenure. While we don't necessarily think Dungey had it out for Castle, with the changing of the guard there often comes some big, bold spring cleaning and Castle seems to have been in the way of Dungey's new overall vision. It wasn't the only show to get the axe, either. 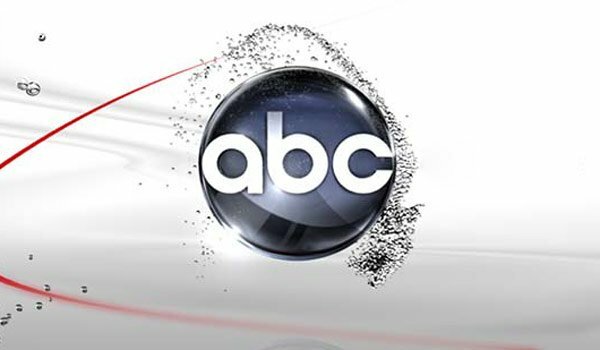 Do You Think ABC Made The Right Decision? No, we deserved a final season. Yes, it was time for Castle to go.